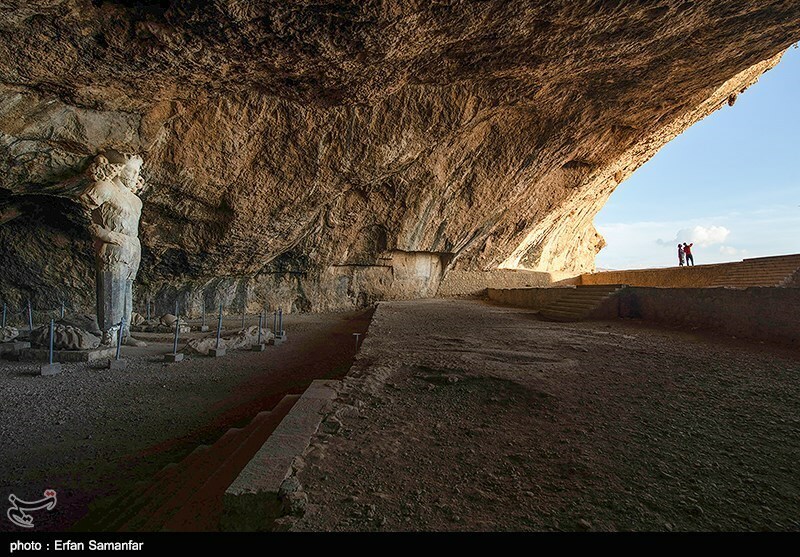 TEHRAN (Tasnim) - Shapur cave is located at the end of Chogan canyon in the four kilometer distance of Bishapur City in Kazerun town, the most important Sassanid capital in an 800 meter height from the ground and its entrance is about 30 meters. And this is why this cave is famous by the name “Shapur”. 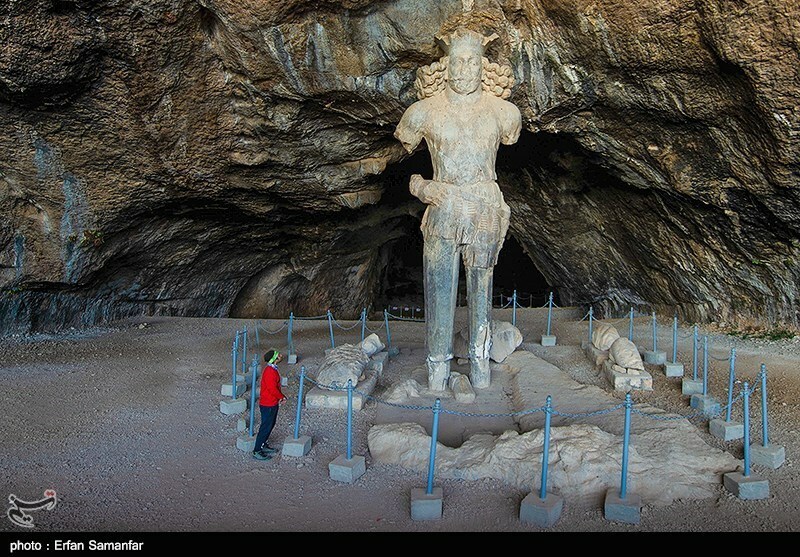 The statue of Shapur is carved in a stalagmite, and although 1700 years have passed, it is still standing and it is the only statue left from the ancient times which is approximately 7 meters long. After passing several years, this statue is still sound, although two of its hands are broken. The statue were fallen down and it was restored by the army in 1957. This statue indicates Shapur in a standing position. 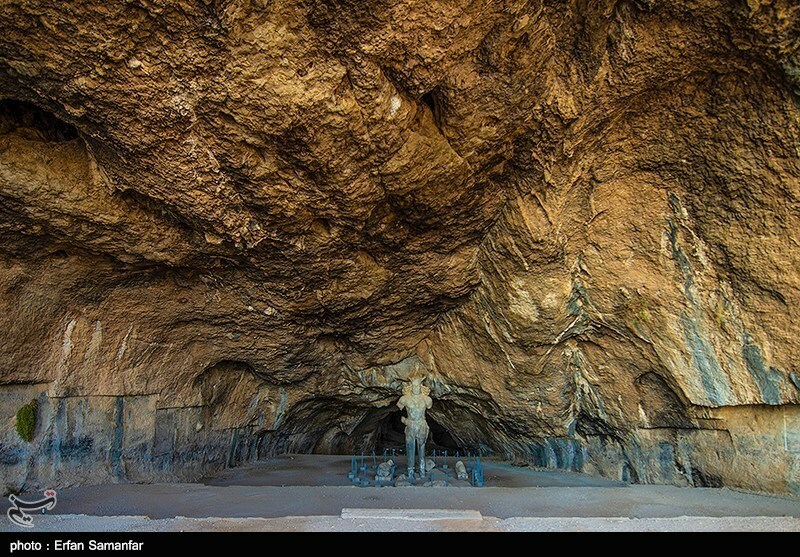 There are two stone inscription at the entrance of the cave, which one of them is the translation of Shapur’s inscription in the role of Rajab and the other is how the statue was restored after 1000 years in 1957 by the army. 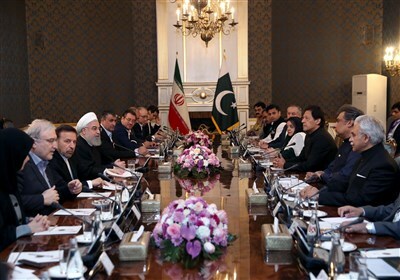 Both inscriptions were created by the army during the Pahlavi era.